All set to go home but with only one thing left to do? Thinking of what to bring for your friends and family back home? 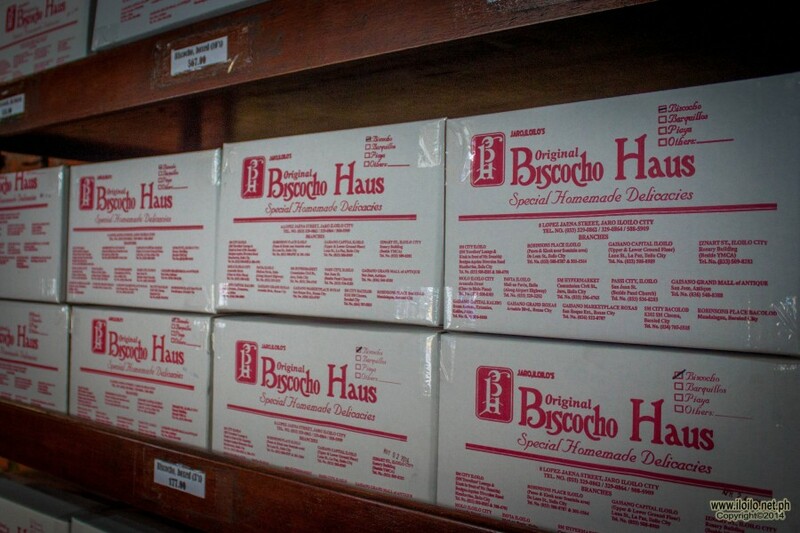 Hurry to the nearest Biscocho Haus and bring Iloilo in a box to your loved ones! 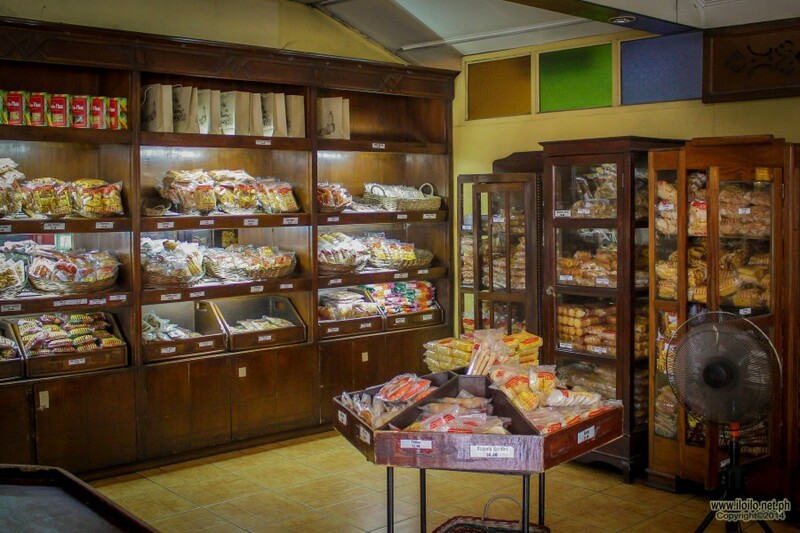 Biscocho Haus offers a variety of knick knacks you and your family and friends can choose from and will surely enjoy. 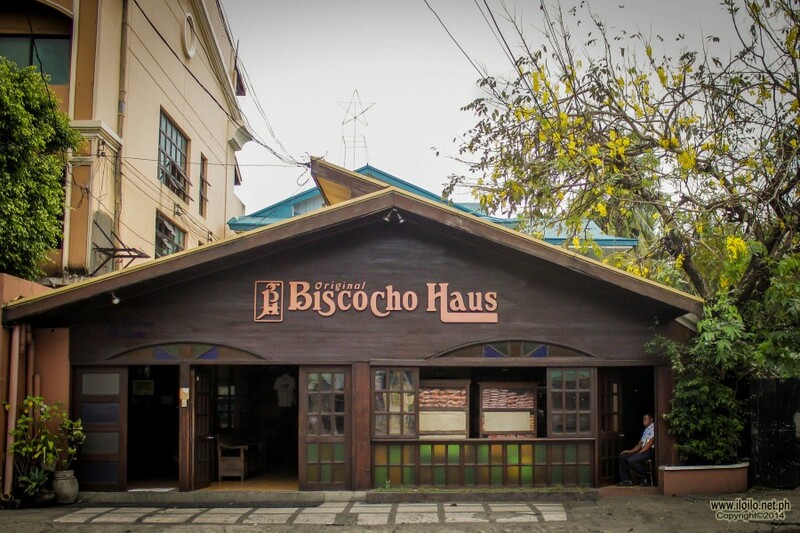 Biscocho Haus has been serving Ilonggos and tourists visiting the city for more than three decades now. It is a pasalubong centre owned and managed by Dr. Carlos Guadarrama and Mrs. Therese Guadarrama. Since it first opened its doors in 1975, more and more customers patronize their products. In the 90’s they have expanded and have branched out to other provinces in the region and had put up a lot of express stalls around the city, providing ease and convenience to their buyers. Biscocho is a baked bread coated with butter and sugar on top. Another specialty of Iloilo. The root of this loved crunchy delight has originated from the city of love. This snack can be consumed anytime of the day all by yourself and best if shared with others. You can eat with your favorite drink or pair it with a hot pancit Molo. 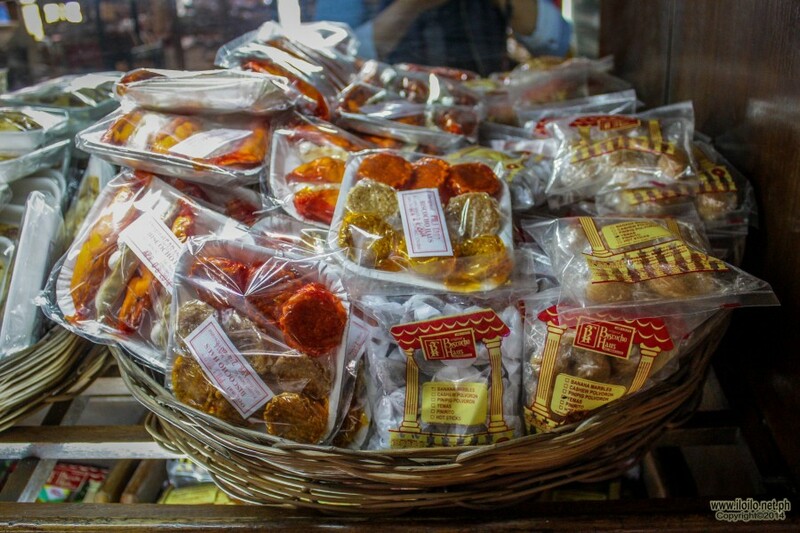 Nowadays, there are already a lot of pasalubong centres selling not only in the city but as well as in neighboring provinces. 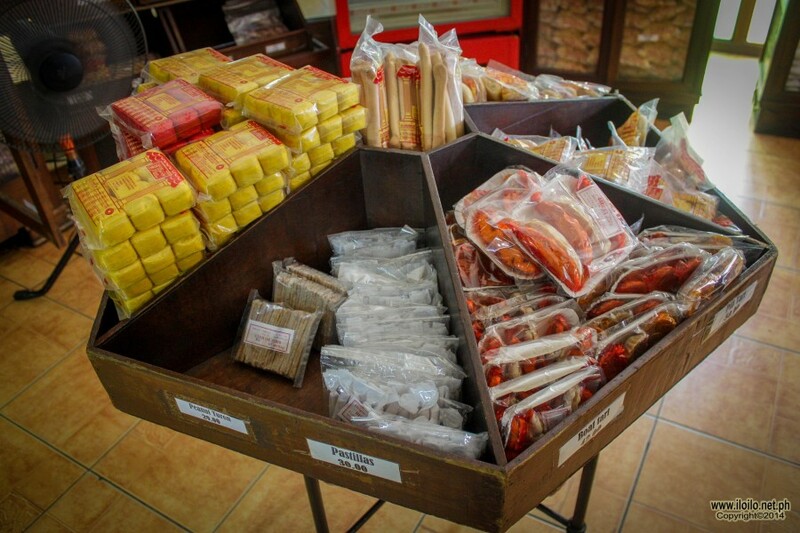 One of the first and most popular of course is Iloilo’s Biscocho Haus. Yes, people first go for the biscocho. No questions about that. But allow me to introduce to you another specialty of Biscocho Haus and my personal favourite: The Butterscotch. I can eat all by myself a pack containing 25 sweet chewy butterscotch. These mini rectangular shaped drops from heaven which is almost as big as a matchbox is something you should include in your pasalubong box. They also have ones in Mango flavour. 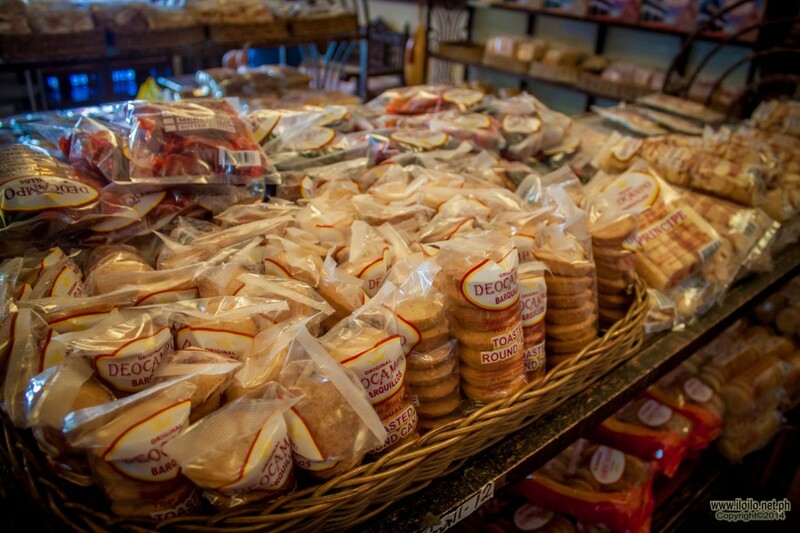 What else does Biscocho Haus offer? Other favorites include pinagsugbo, sweetened crispy banana; yemas; garlic bread; barquiron which is a perfect combination with halo halo and they also have galletas. Their products are displayed in a polished wooden cabinet with glass for buyers to see them. Each product can cost Php 199.00 and below. Although the main branch is located near Jaro Plaza, tons of branches are spread all over the city. There are stalls inside the malls and even in the airport. 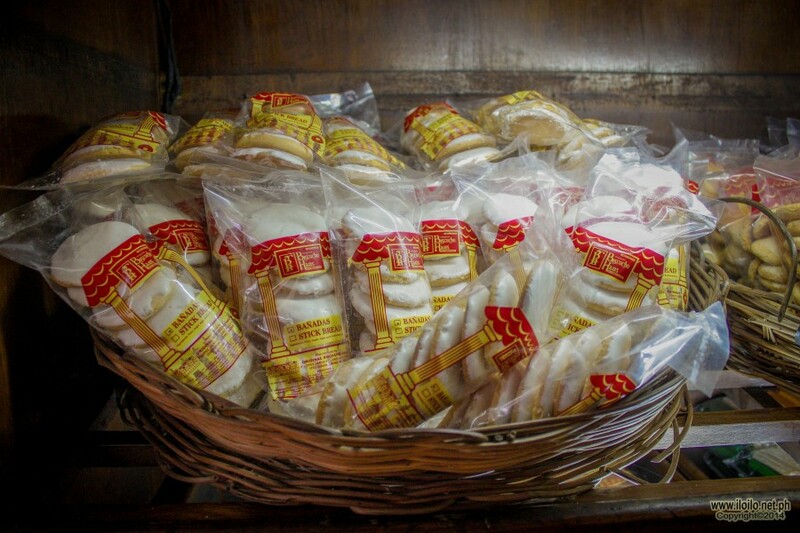 There is really no reason for you not to grab a box and bring home one of Iloilo’s finest.